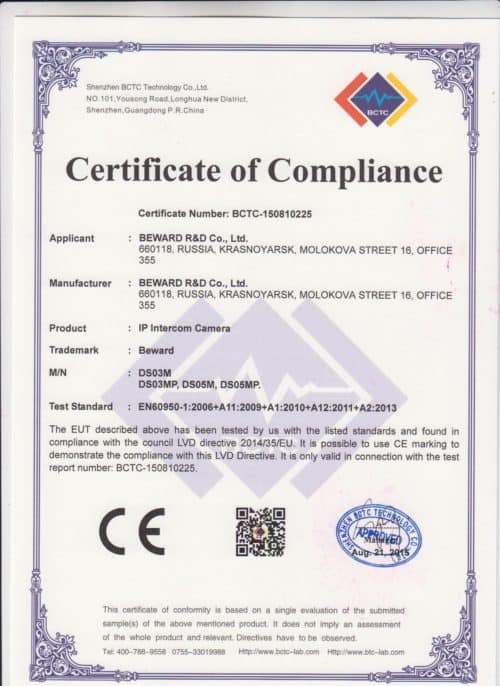 BEWARD China factory was established in 2006 as a developer and manufacturer of IP cameras. 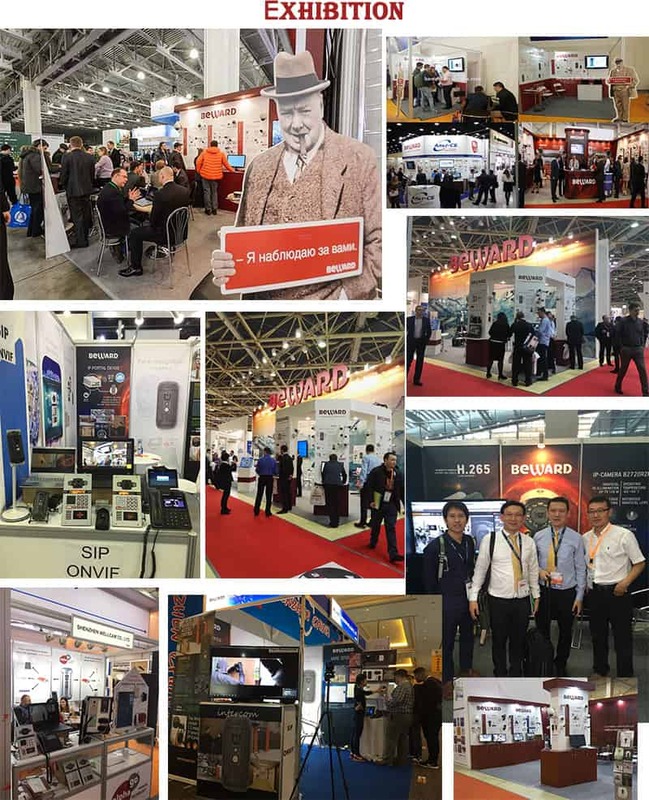 We start from 3 person staff company to now 400 staffs in the company, more than 150 experienced engineers located both in China and Russian head office. we keep developing and improving our own softwares, also design our new unique useful hardwares. 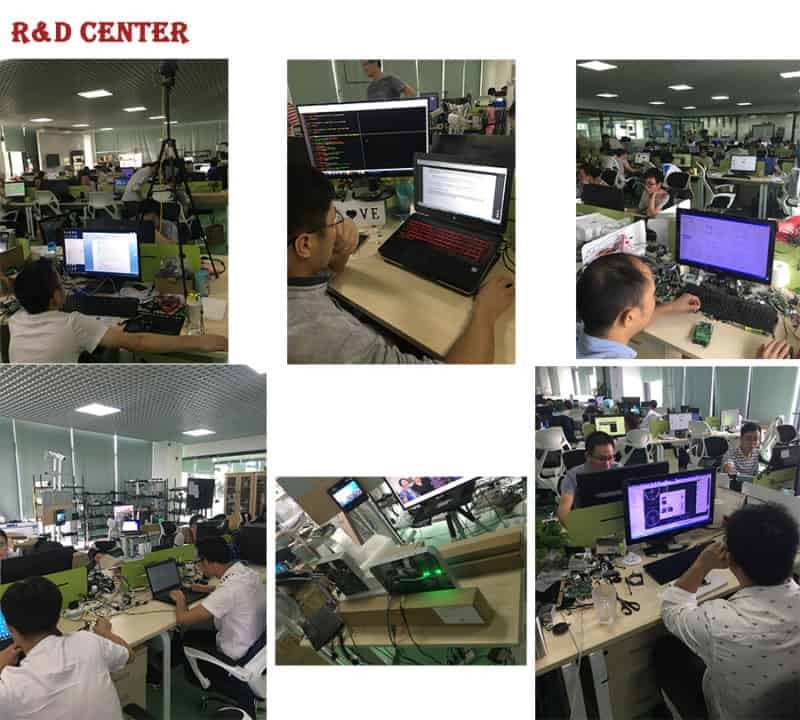 Meanwhile, Our R&D department works together with Moscow University to deep study learning software algorithm program, like Face recognition, Car Plate Distinguish and intelligent trace management. 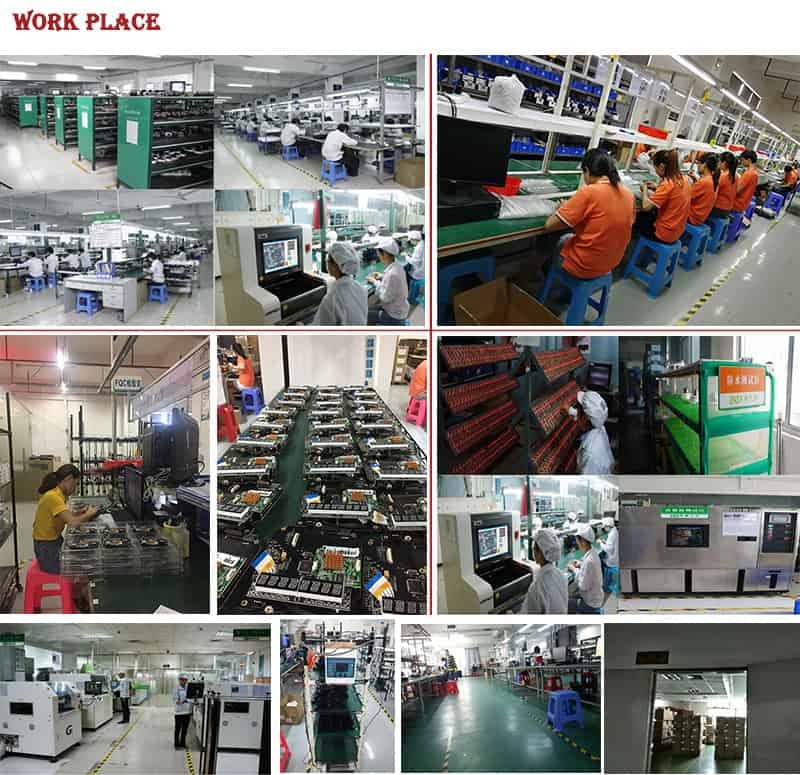 There are 3 production site branches(Shenzhen city, China and Moscow, Krasnoyarsk, in Russia) manufacture for different product models, like our BD product series(Ambarella Chipset), B series(Hisilicon SOC CPU adopted), and SIP Intercom system production line. 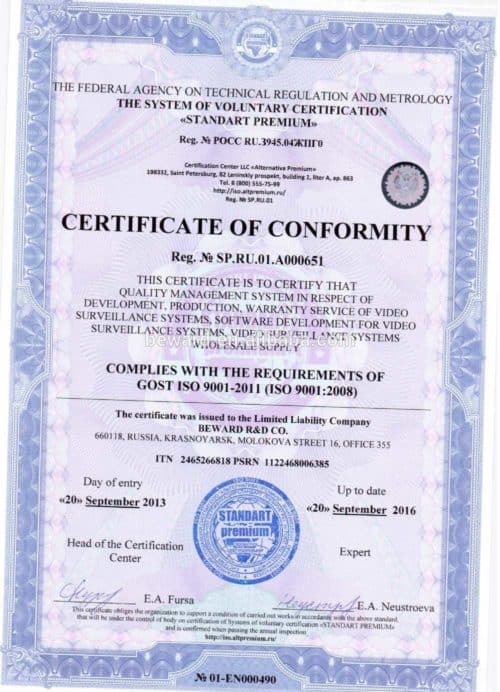 Following by ISO 9001:2008 instruction guide, we hear and respect our customer feedback keep perfecting our products features. 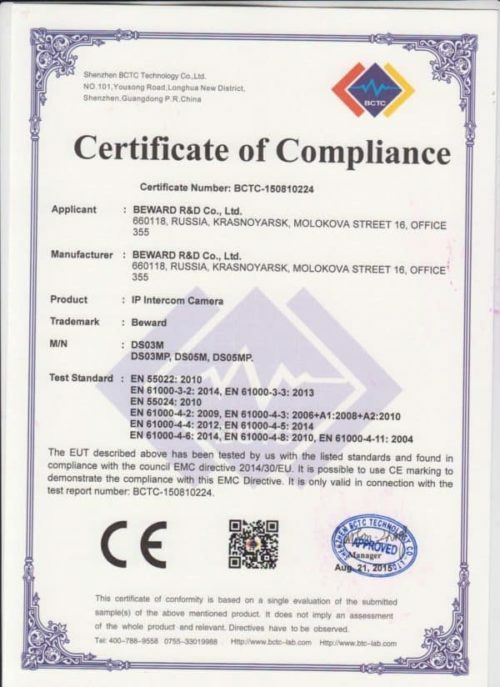 We protect our customers by manufacturing high-quality and reliable products. 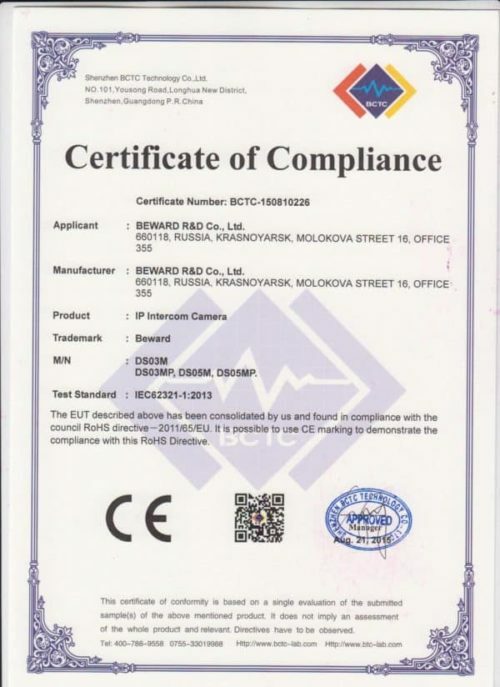 We always improve the quality of our products and uphold its level in accordance with the highest world standards. We provide technical support for our products to ensure their reliable operation over the lifetime. Manufacturing the competitive and reliable products that meet our clients’ expectations. Using modern materials and high-quality component parts produced by the world’s leading manufacturers. Intensive multi-stage process of testing all manufactured products before we deliver them to the clients. Attracting highly qualified professionals and increasing their professional skills. Cooperating with our clients and suppliers of component parts for improving the quality of our products based on data analysis and ongoing improvements.